"We are Transhumanists, and we disavow Zoltan Istvan's candidacy for President of the United States. "We also disavow the nominal Transhumanist Party USA, so long as it cowers under authoritarian control, so long as it denies the diversity of Transhumanist values, and so long as it mongers unnecessary hostility toward others. "We support the Transhumanist Declaration, which reads: "Policy making ought to be guided by responsible and inclusive moral vision, taking seriously both opportunities and risks, respecting autonomy and individual rights, and showing solidarity with and concern for the interests and dignity of all people around the globe." "The positions and actions of Zoltan Istvan and his political party are not consistent with the Transhumanist Declaration. They are not inclusive. They do not show solidarity with or concern for the interests and dignity of all. "We are Transhumanists, and we disavow all political parties and candidates that would falsely or narrowly represent us." Some Transhumanists have expressed concerns with my decision to take this action. Mostly, they worry that it may weaken unity. I have responded to those concerns in a few places, and now I'm presenting those responses together here to facilitate further communication. 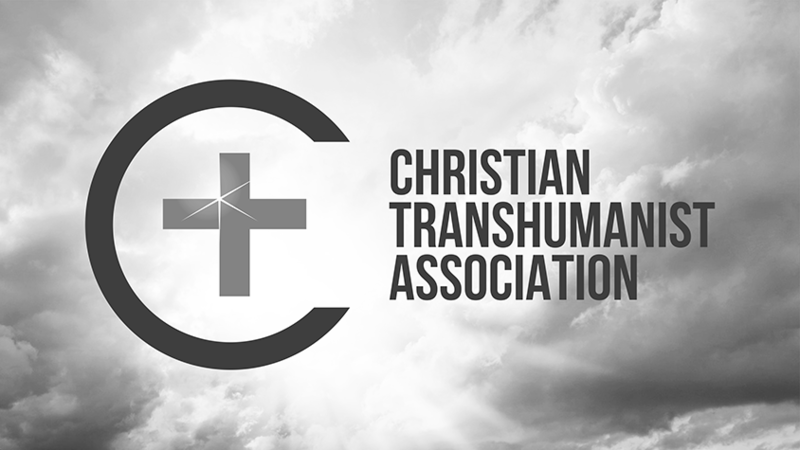 I love the work you've done and do to promote and support aspects of Transhumanism that most have neglected, particularly in the areas of governance and spirituality. This is probably a good time to thank you for that, sincerely, before I invite you to read some thoughts that diverge from yours. While I personally like Zoltan, I strongly disagree with his politics. And I'm concerned about how those politics are damaging Transhumanism, both internally and externally. You've voiced concern for loyalty, respect, and unity. I share those values, perhaps more deeply than is common among Transhumanists. However, how can we champion those values with integrity when our politics undermine them? By analogy, you and I might agree that we value peace and non-violence. And yet, when aggression comes to us from within or without, there are times to defend ourselves, even aggressively. I believe this is one of those times for Transhumanism. Why? On the one hand, Zoltan has persistently misrepresented substantial portions of Transhumanism to the media. 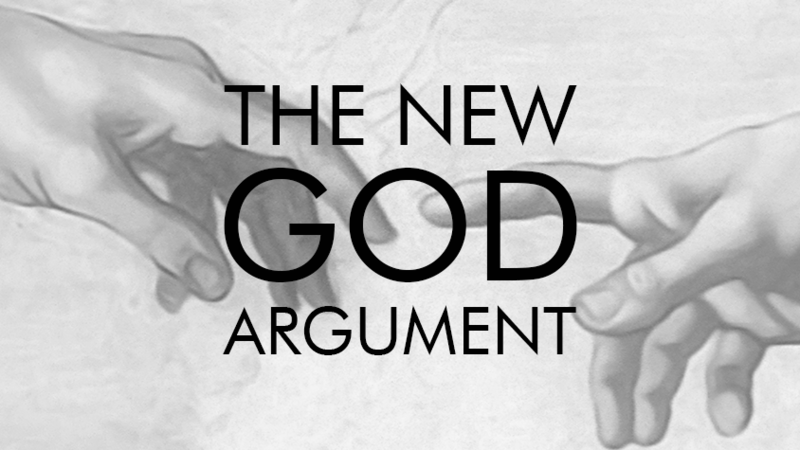 For example, he regularly equivocates between Transhumanism and his personal inclinations to atheism and egoism. This has been damaging Transhumanism internally, creating disloyalty, disrespect, and disunity among those who feel weakened desire to identify as Transhumanists consequent to these actions. On the other hand, Zoltan has persistently provoked unnecessary hostility between Transhumanism and other more well established cultures in our world. Instead of promoting opportunities for improved understanding and persuasion from common ground, he is indiscriminately generating new enemies. While this may facilitate the negative form of unity that arises from us versus them mentalities, and while it may attract demographics already inclined to such positions, it weakens broader esteem for Transhumanism. There are also reports from within his party leadership that his organizational practices are as unilateral and uncooperative as his political policies. At least two of his advisors, Hank and Natasha, have stepped down within the last week, citing this problem. I recognize, though, that you would have more insight into this than I, given that you're one of his advisors. Please know, Amon, that I would happily support a Transhumanist Party led by an atheist or a Martian or otherwise, so long as it actually makes reasonable efforts to account for our Transhumanism -- not just my Transhumanism and not just its Transhumanism. We need that, as a basis, or we simply cannot have meaningful loyalty, respect, or unity. Those are just vacuous noises, not substantial words, otherwise. Thank you so much, Amon, for allowing me to share these thoughts here. 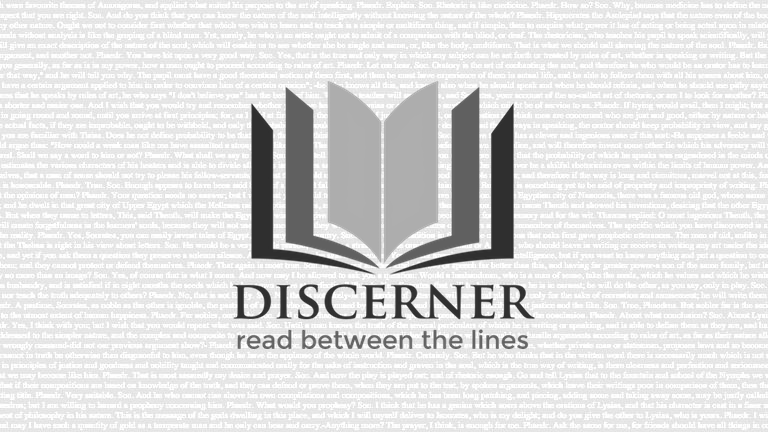 I do not anticipate you'll agree with or like what I've posted, but I trust you will sense my intention to seek greater mutual understanding. By the way, there has been some confusion about the scope of the petition. Please know that it is intentionally quite specifically targeted at Transhumanist Party USA as organized and led by Zoltan. It is not targeted at the worldwide or state level Transhumanist Party initiatives, which I personally hope to see grow and succeed in representing Transhumanists of all kinds, and of course supplant the misrepresentations encouraged by Zoltan. I understand this is probably highly important to you, given all the work you've done for the global Transhumanist Party. Thank you for that! I don't know you well, but I've observed and admired your work. Thank you for that, and for allowing me to post here. Please know, before reading this expression of strong disagreement with Zoltan's politics, that I like Zoltan personally. I also agree with you that Zoltan has done an outstanding job of promoting some Transhumanist ideas, better than I've ever seen anyone do explicitly in the name of "Transhumanism". That said, he has also done an outstanding job of promoting equivocations between Transhumanism and tangential ideas, such as atheism and egoism. And in large measure, he has succeeded at promoting Transhumanism and these other ideas through shock tactics and provocation of cultural hostilities, at the expense of substantial portions of the Transhumanist community that he has misrepresented to the media. By analogy, he has done an outstanding job of promoting a version of Transhumanism (plus some other stuff) by creating a spectacle of it, much like the Westboro Baptist Church has done an outstanding job of promoting a version of Christianity (plus some other stuff) by creating a spectacle of it. In my opinion, as Christianity would be better off without Westboro's spectacle, Transhumanism would be better off without this spectacle. It seems you may not experience negative effects from this spectacle in your social circles. Please know that I do, and have increasingly. It has made the work I do for Transhumanism more difficult. Granted, as a religious Transhumanist, I am in the minority. And among some Transhumanists, it's an unpopular minority. But, like it or not, we are effectively reaching demographics that other Transhumanists cannot. Zoltan is making this unnecessarily more difficult. Some have suggested that the petition to disavow Zoltan's candidacy represents a desire to create a rift within Transhumanism. To the contrary, it represents a desire to mend rifts and prevent others. Admittedly, it's an aggressive move, but it's an aggression of defense, not offense. If Transhumanism would actually stand for unprecedented freedoms, cognitive and morphological and otherwise, for more than an elite, we need to guard against temptations in ourselves and others to interpret Transhumanism in ways that would narrow those freedoms unnecessarily. We cannot meaningfully speak of or pursue unity among Transhumanists without accounting for their actual diversity. Some Transhumanists seem to believe that we can achieve our desired future of radical vitality and intelligence through strictly scientific and technological means. But they are overlooking the power and influence of broader culture. I don't think Zoltan is strictly among them (after all, he's running for president), but many of his supporters seem to be. I often hear or read that someone supports Zoltan because Zoltan would invest in this or that scitech project. That's great, so far as it goes. But in the process, Zoltan's tactics would also instigate wars, and not just cultural wars, as illustrated by his own fiction. Fortunately, though, Zoltan is much better at media communications than at fictional sociology. As Transhumanists, we're not actually faced with a choice between war for our aspirations on the one hand, or giving up our dreams on the other. We actually live in a world full of yearning for substantiated hope in renewed and improved vitality and intelligence. We actually live in a world where culture is evolving faster than ever before. We actually live in a world where most of us cooperate on common values even when we dislike other things about each other. War will happen, but there are ways forward for Transhumanists that do not require war, cultural or otherwise. In summary, although all of my personal interactions with Zoltan have been pleasant, I strongly disagree with his politics because I believe they are harming Transhumanism. He is harming Transhumanism internally by carelessly misrepresenting too many of us, and he is harming Transhumanism externally by unnecessarily provoking cultural hostility. To end, I feel it's important to add this thought. I would happily vote for an atheist Transhumanist who dislikes religious Transhumanists so long as she represents both of us as Transhumanists -- not just me, and not just her, and not for or against either of our tangential ideas. That's the Transhumanist Party I'm looking for. Maybe Zoltan can transform his? Maybe someone else will create an alternative? I'm eager to support it either way. Thank you, again, for allowing me to post here, Maria. I'm under no illusion that you're likely to agree with or even like my opinion on this matter, but thank you so much for hosting it graciously. Speaking only for myself, this has nothing to do with Zoltan’s atheism, as his atheism should have nothing essential to do with his Transhumanism. 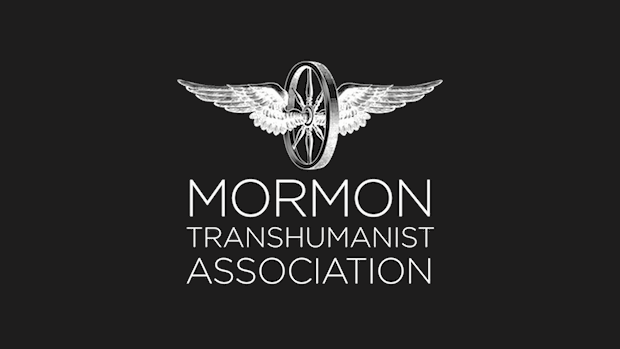 There are many atheists that reject Transhumanism, and there are many that embrace it. I don’t see a strong logical relation between the two. His atheism is not the issue for me. The issue for me is exactly that which you identify: the divisiveness and non-inclusiveness of Zoltan’s positions, particularly in two ways: (1) his unnecessary and indiscriminate hostility toward traditional cultures and religions, and (2) his non-representative approach to characterizing Transhumanism and Transhumanists. You fear that this petition will result in more divisiveness and non-inclusiveness than ignoring Zoltan would have. I strongly disagree. 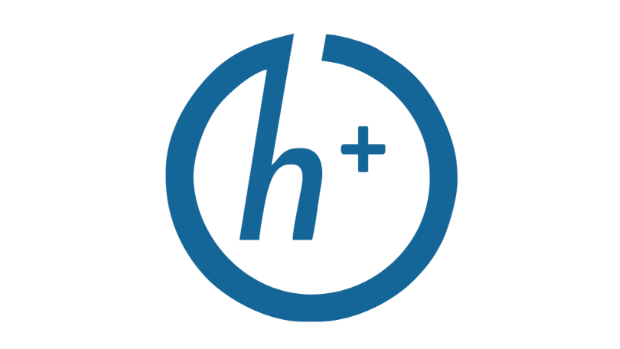 I believe we, as Transhumanists, never will achieve viable political organization until we focus on Transhumanism (instead of atheist politics, for example) and insist on a broad and participatory account of Transhumanism (instead of a personal list of positions, for example). I would support an atheist Transhumanist presidential candidate that recognized both my Transhumanism and yours, and sought constructive engagement with traditional cultures and religions. We don’t have to agree with them. We don’t even have to like them. But the world is filled with people we don’t agree with and might not like, and we need to find ways to work with them, making room for their values to the extent possible. And possibility is broad! We’re Transhumanists, after all. I should hasten to add that I like Zoltan personally, as I have undeviatingly since first meeting him in person at a conference about Transhumanism and religion. He has, in my estimation, many admirable qualities. However, his party, platform, and candidacy simply are not representative of Transhumanism broadly, and we should make that clear. It’s really that simple for me. ... I value the do-it-yourself work ethic and recognize serious practical limitations to excessive bureaucracy. However, I cannot fully agree with your application of these principles in this situation. 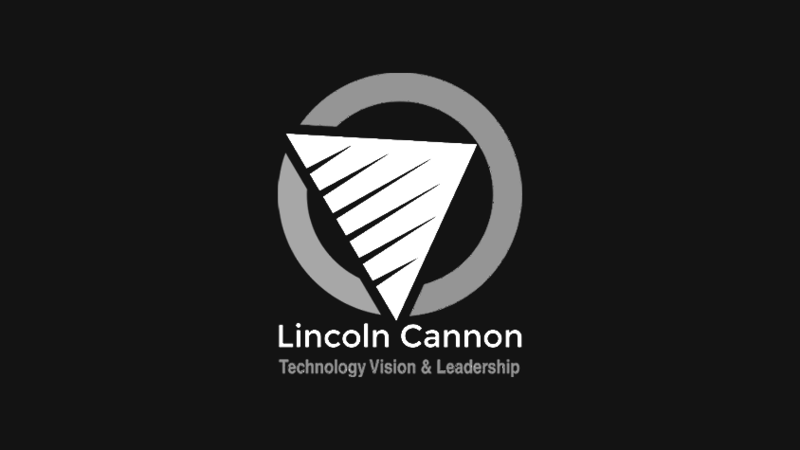 My concern could be substantiated in several different ways, and certainly would be substantiated differently by other Transhumanists with different priorities. But I’ll use what I’m most familiar with. If you Google Zoltan and religion, you will see that he has persistently positioned Transhumanism to be at odds with religion (and vice versa). Of course everyone knows that some religious persons strongly disagree with Transhumanism, as some non-religious persons do. But marketing Transhumanism in that light is something that basically serves to disenfranchise Transhumanists like me (and we are growing in number), and unnecessarily to create more religious enemies. If we are going to try magnify the impact of Transhumanism on the mainstream, let’s hope we can do it in a way that helps them love and support us more than fear or hate us. In large measure, our success at doing that will be determined on how we position Transhumanism relative to traditional cultures, and whether we can create integrations and transitions and compatibilities and compliments for others. Zoltan’s campaign has been far too focused on establishing Transhumanism in terms of us versus them, and not nearly enough on establishing Transhumanism as the champion of ideals such as vitality, intelligence, compassion, and creativity. People are hungry for substantiated hope. There’s no political necessity in demonizing tangential or marginally conflicting values. Certainly there will be real conflicts, but we can manage them more diplomatically. ... Gennady, I like what you’ve done with the Nevada party. It’s too bad Zoltan has not done something similar. This isn’t coming out of the blue, as perhaps you’ve thought. I advised Zoltan quite long ago to avoid religion bashing and equivocating Transhumanism with atheism, but he chose not to follow my advice. I believe he’s harming Transhumanism as a consequence, and I feel strongly that I should do my part in ensuring many people know that his view is controversial among Transhumanists. I actually agree with you that substantial attention to Zoltan MIGHT be a good thing, but I think that only in context of simultaneously raising awareness that his expression of Transhumanism is controversial among Transhumanists. Some have expressed to me a desire to avoid joining in the petition because they don’t want to bring more attention to Zoltan. I believe they’re making two mistakes: (1) they’re allowing Zoltan to represent Transhumanism in a narrow way that’s unnecessarily hostile to others; and (2) they’re contributing to a marginalization of Transhumanist awareness. So, yes, please do continue to raise awareness, and I hope this petition follows that awareness everywhere Zoltan goes. Otherwise, I have no interest in the foundation that will result.